Acronym of pop is good to be defined as this acrostic poetry. Good challenge for me to define and remind myself to endure during my painful life phase. Thanks for reading my poetry and hope this poetry minister and bless you. 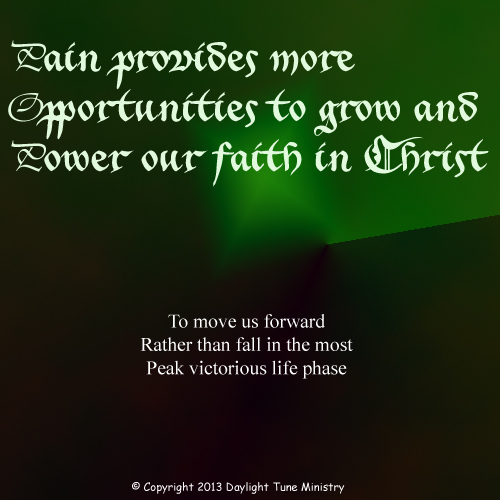 Posted in Acrostic, Poetry and tagged Abba, Bible, Christ, Creator, Endure, Faith, Fall, Father, Forward, God, Grow, Heavenly, Holy, Immanuel, Jesus, Life, Lord, Messiah, Move, Opportunity, pain, Peak, phase, Pop, Power, Saviour, Scripture, Son, Spirit, Victorious, Victory, Word. Bookmark the permalink. I ever heard that Dog stands for Depend On God. But this time, there is another definition for Dog. Posted in Acrostic, Poetry and tagged Abba, best, Bible, care, Christ, Creator, depend, Dependent, do, Dog, Doing, Faith, Father, God, Heavenly, Holy, Immanuel, Jesus, Lord, Messiah, Mission, Saviour, Scripture, Son, Spirit, Task, Utmost, Word. Bookmark the permalink. 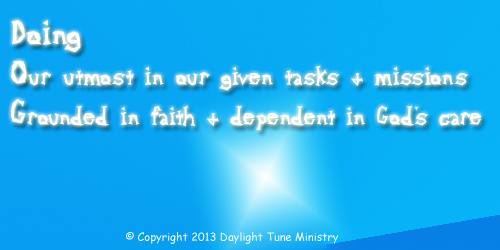 faith, wherewith ye shall be able to quench all the fiery darts of the wicked. And take the helmet of salvation, and the sword of the Spirit, which is the word of God: Praying always with all prayer and supplication in the Spirit, and watching thereunto with all perseverance and supplication for all saints. 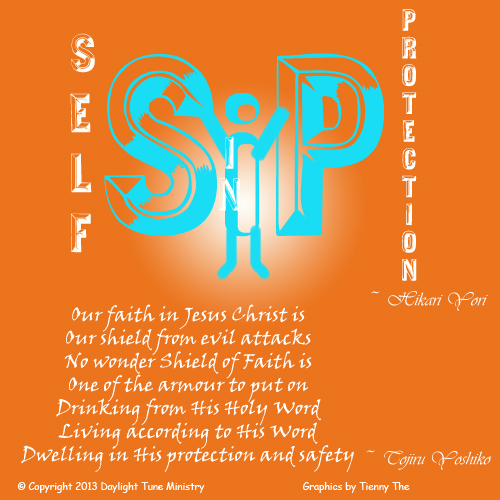 Upon thinking of sip and Yori’s idea, shield of faith verses inspired my poetry. Graphical design will help to illustrate this message better. Designing the sip graphically challenged me. I feel to make the small letter “i” signify human’s frailty needing God’s grace and mercy. Then integrity will follow. Posted in Acrostic, Metaphor, Poetry and tagged Abba, Armour, Attack, Bible, Christ, Creator, Dart, drink, Dwell, Ephesians, evil, Faith, Father, Frail, God, grace, Heavenly, Holy, Human, Immanuel, Integrity, Jesus, Live, Living, Lord, mercy, Messiah, Protect, Protection, Safety, Scripture, Self, Shield, Son, Spirit, Word. Bookmark the permalink. 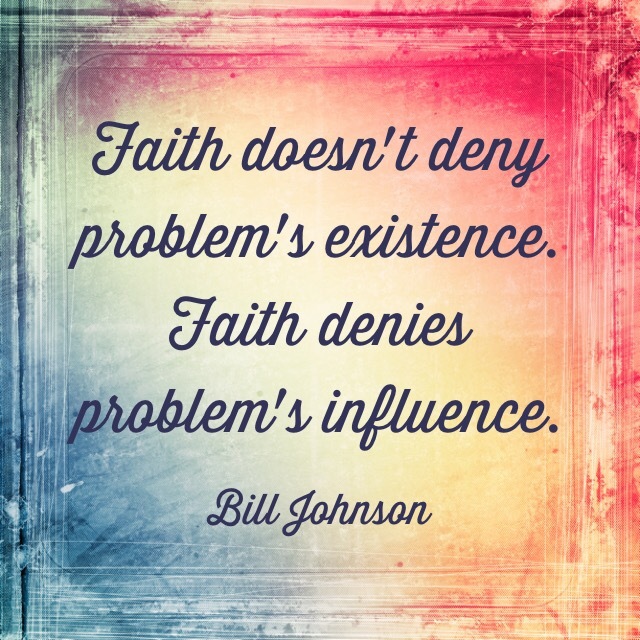 Mature in faith in Christ or Stop us from moving forward? 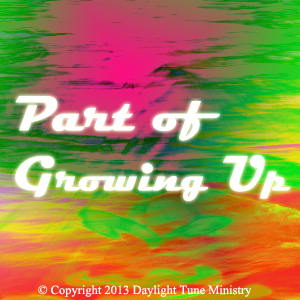 Realizing the setbacks in my life are part of growth process into maturity. Many people also go through the same process. This realization produced the acronym of PG. Posted in Acrostic, Poetry and tagged Abba, Christ, Contribute, Creator, Failures, Faith, Father, Forward, God, Grow, Guidance, Heavenly, Holy, Immanuel, Jesus, Lord, mature, Messiah, mistakes, Moving, Paralysis, Parental, part, PG, Process, Setbacks, Son, Spirit, Stop, Stuck, up. Bookmark the permalink. Trimmed hair or trimmed leafs? Neat hair or Neat tree? Tidy hair or tidy tree? Out of the window, my 39 months old toddler is attracted to a man cutting the tree leaves. Obviously, the cutter is trimming the trees’ leaves. Posted in Metaphor, Poetry and tagged Abba, Acknowledge, Appearance, Bald, Bark, Beautify, Bloom, Christ, Creator, Dry, Endure, Faith, Father, Fruits, God, Hair, Hairless, Hardship, Heavenly, Holy, Human, Immanuel, Jesus, Leaf, Leafless, Life, Lord, Mankind, Messiah, Metaphor, Neat, Persevere, phase, Poetry, Son, Spirit, spring, Stage, Strand, Tidy, Time, Tree, Trim, trust, Winter. Bookmark the permalink.